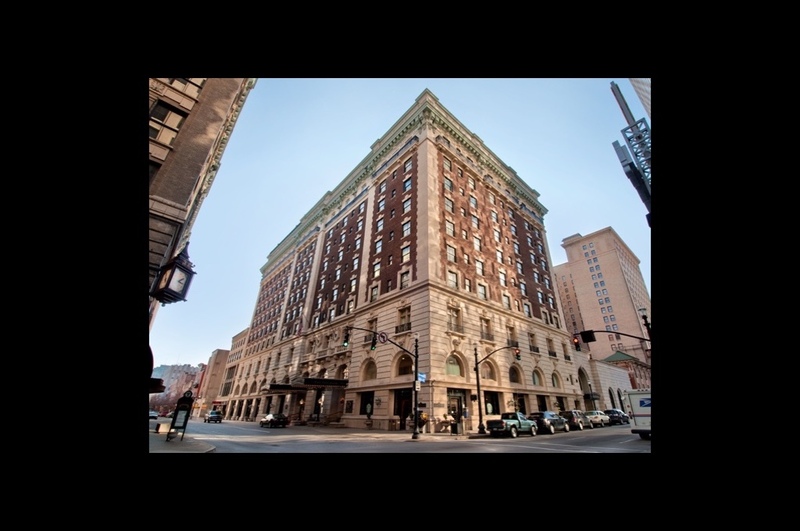 Immortalized in classic literature, The Seelbach Hilton attracts events ranging from weddings to family reunions from people seeking a fairytale setting. 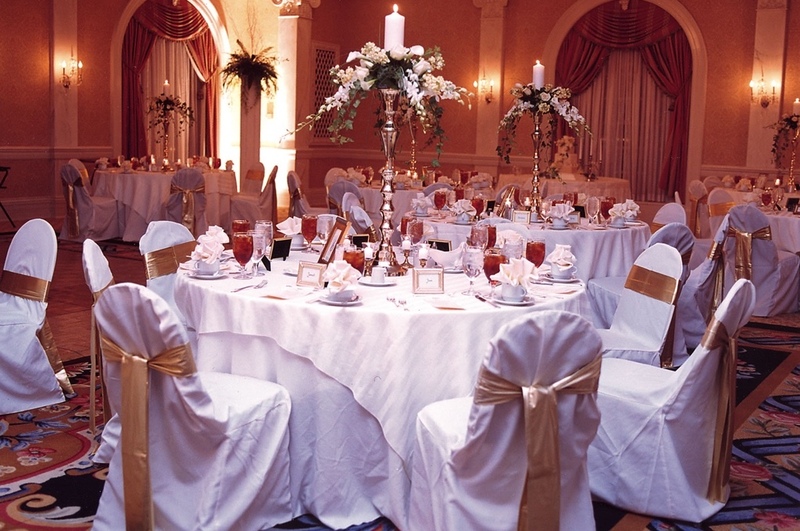 Southern hospitality and turn-of-the-century décor will create an enchanting environment for the perfect day. 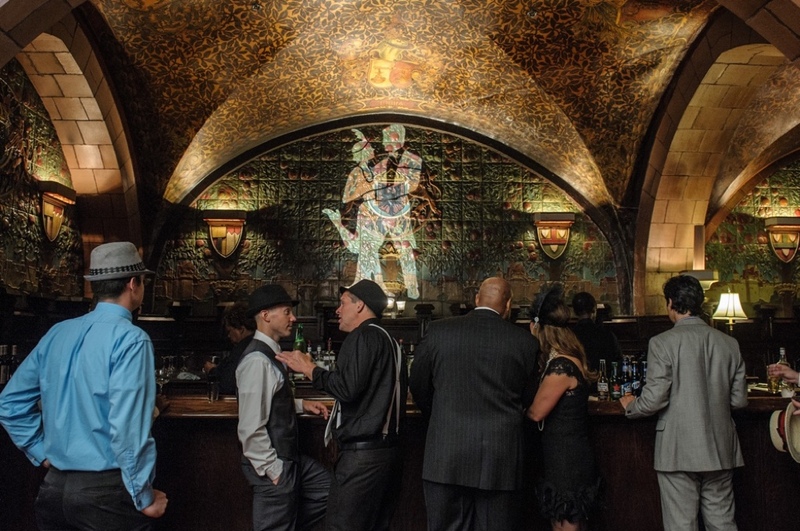 Choose the perfect ambiance — from our classic Grand Ballroom, captured in F. Scott Fitzgerald's The Great Gatsby, to the one-of-a-kind Rathskeller, made of rare Rookwood Pottery. 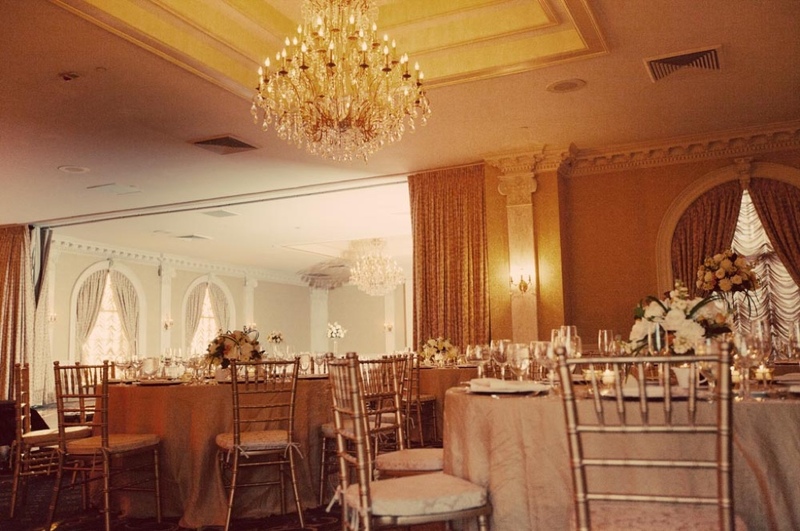 Medallion Ballroom. 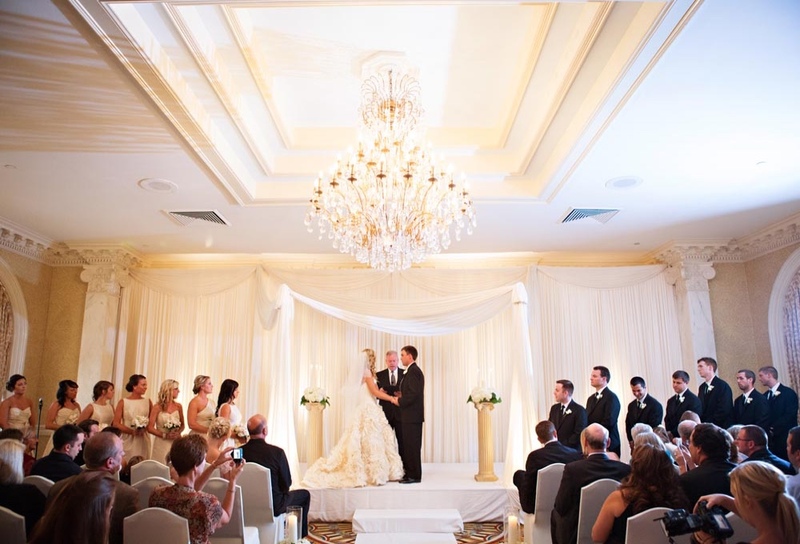 Turn your wedding into a ball worthy of a princess! 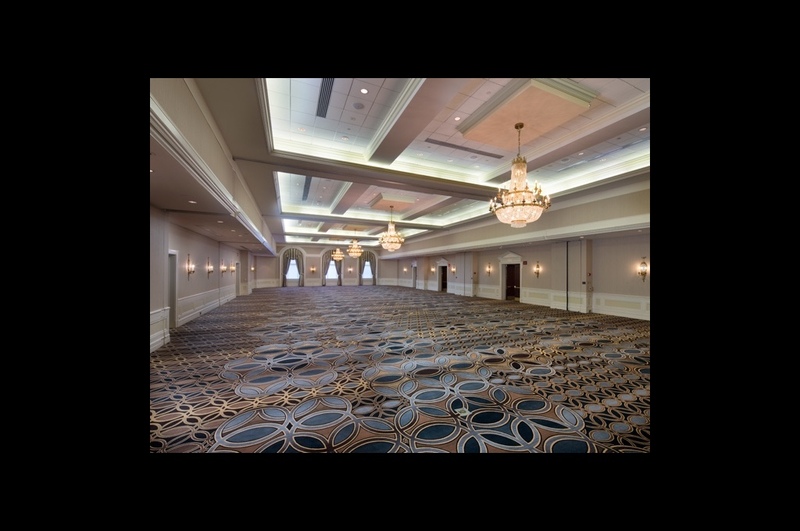 As the largest space of its kind in Kentucky, this charming ballroom offers stately elegance and up to 8,678 square feet of space. 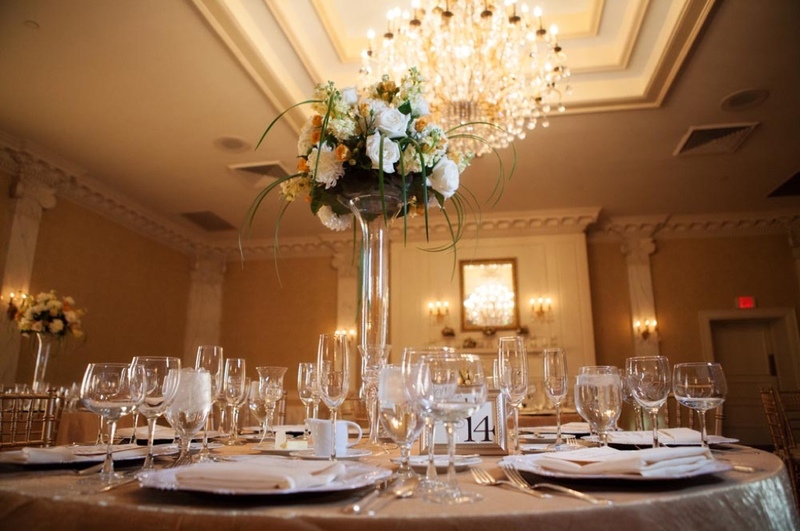 Located just off the Main Lobby, the Medallion Ballroom features 20-foot ceilings, grand chandeliers and glamorous gold décor. 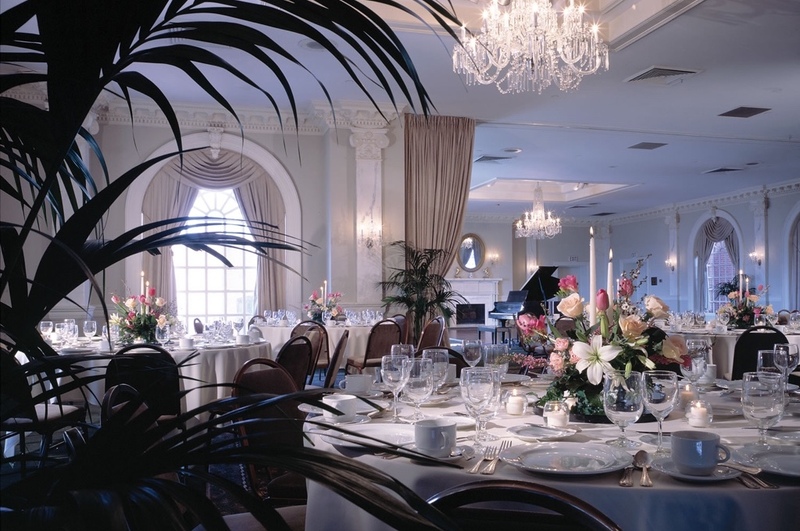 The ballroom, constructed in 1995, provides modern technology, including a state-of-the-art sound system and electronically controlled lighting. 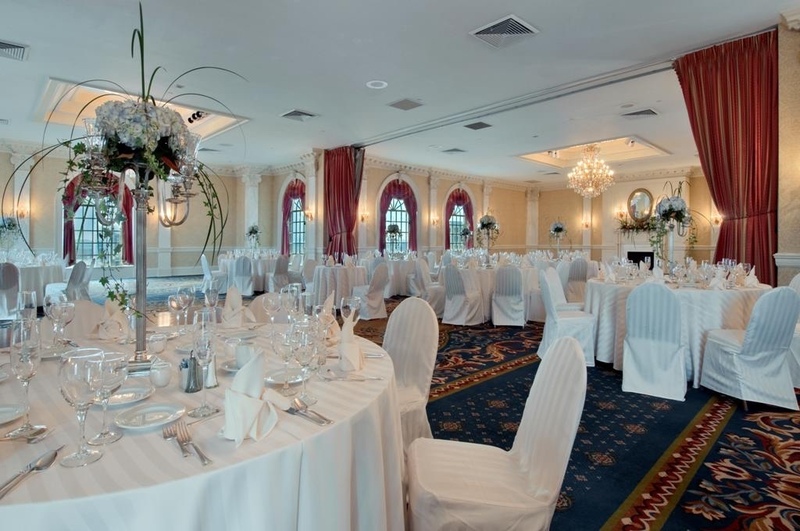 The Medallion Ballroom can accommodate up to 650 guests for a sit-down dinner. 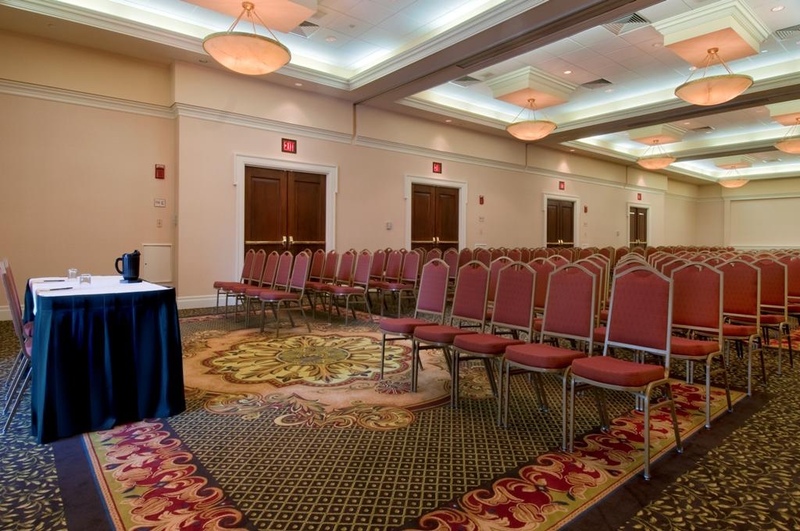 Floor Plan & Capacity Chart Call 502.585.3200 for more information. 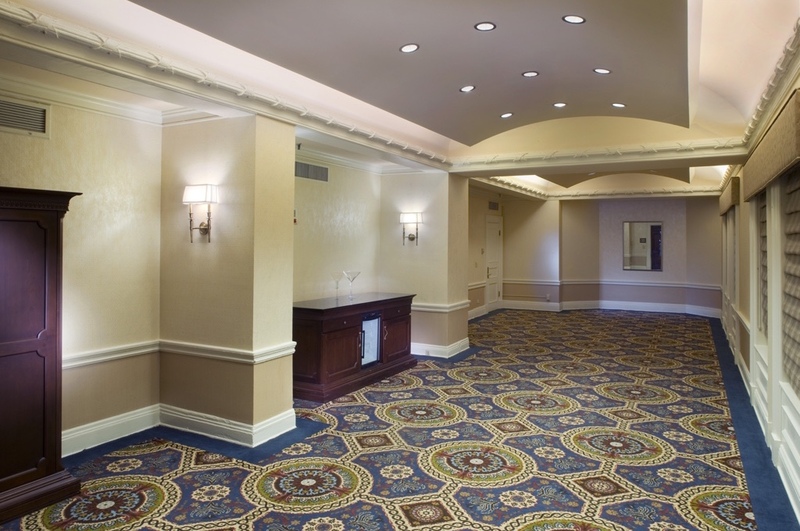 Grand Ballroom. 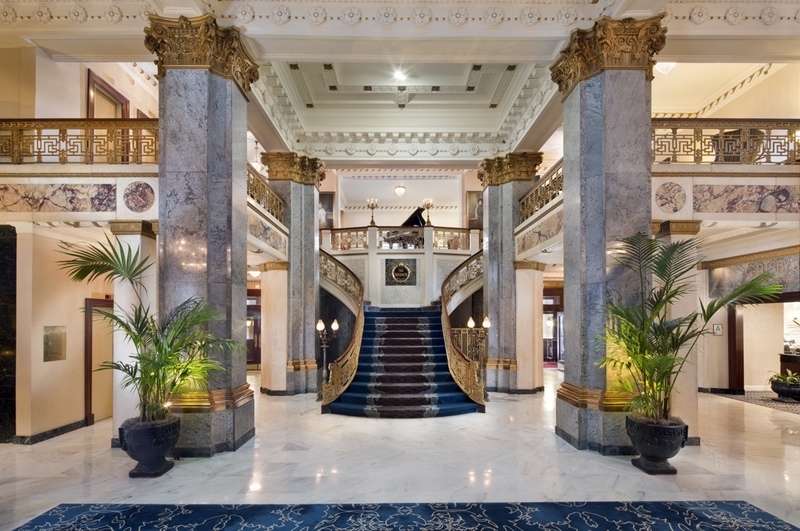 Featured in "The Great Gatsby" as the setting for Tom and Daisy Buchanan's wedding, the Seelbach's Grand Ballroom offers poetic grace and a magical mood. 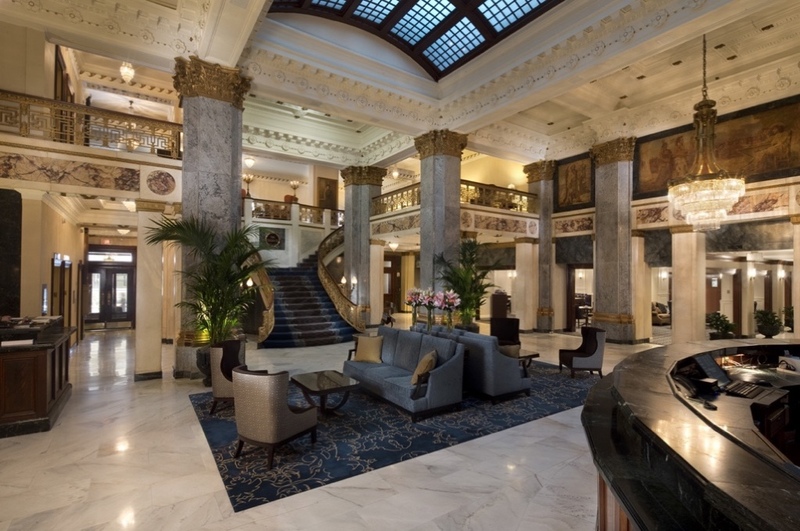 Turn-of-the-century décor in gold and cobalt, crystal chandeliers, and palladium windows overlooking picturesque Louisville will enthrall your guests. 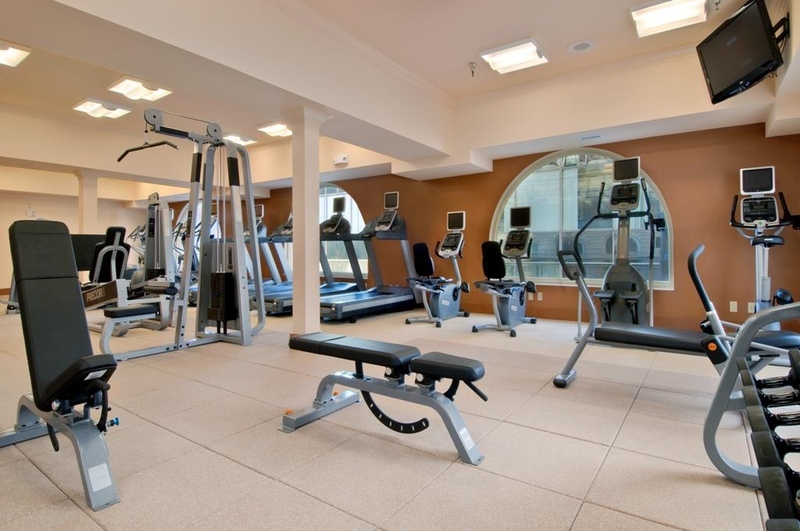 A t-shaped design with 4,900 square feet of space is ideal for dancing and socializing. 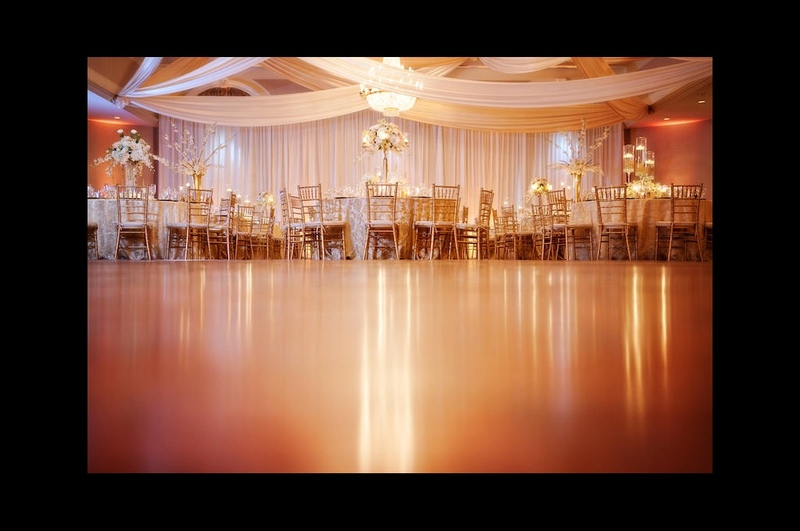 Invite 150 to 250 guests for a refined reception that will live forever in happy memories. Floor Plan & Capacity Chart Call 502.585.3200 for more information. Rathskeller. 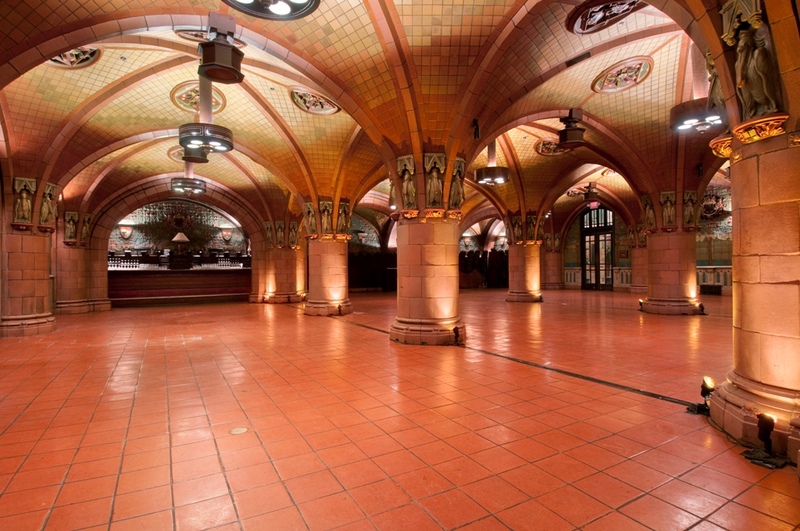 Constructed of beautiful Rookwood Pottery in 1907, this Bavarian-style work of art, offering 4,200 square feet of space, is the only room of its kind in the world. 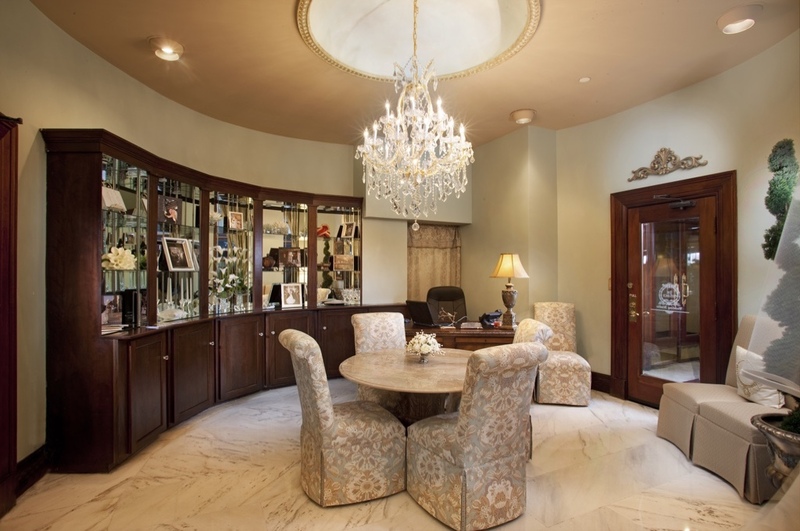 Décor includes an arched, red-tinted terra-cotta ceiling. Tile designs depict walled cities in the Rhenish region of Germany, where the hotel's founders, Otto and Louis Seelbach, were born. 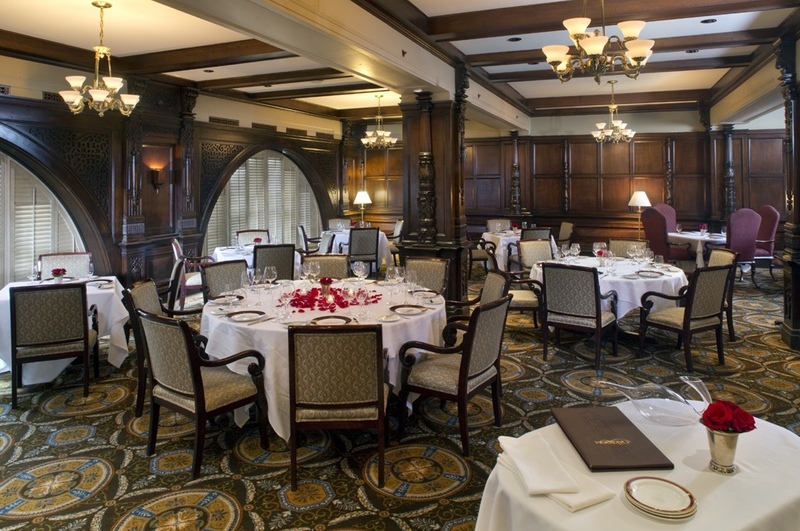 For almost 100 years, this room has been an intimate spot for social gatherings. 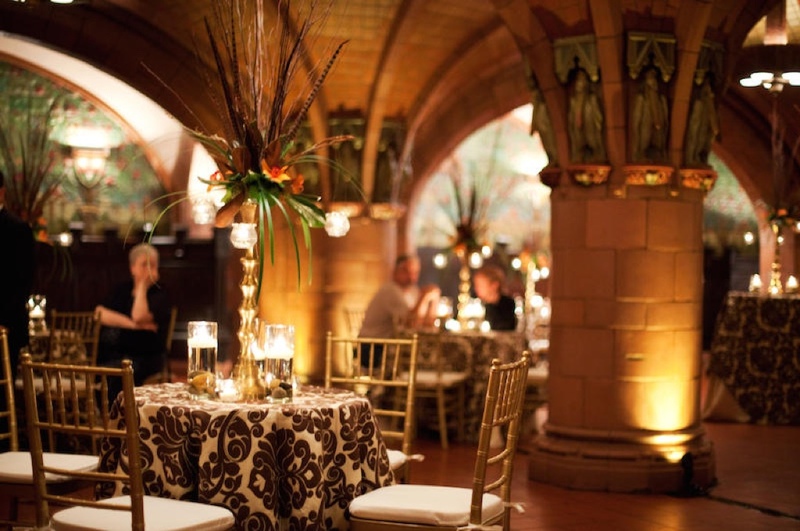 Today, the Rathskeller is the perfect place for a romantic reception of 100 to 150 people. Floor Plan & Capacity Chart Call 502.585.3200 for more information. 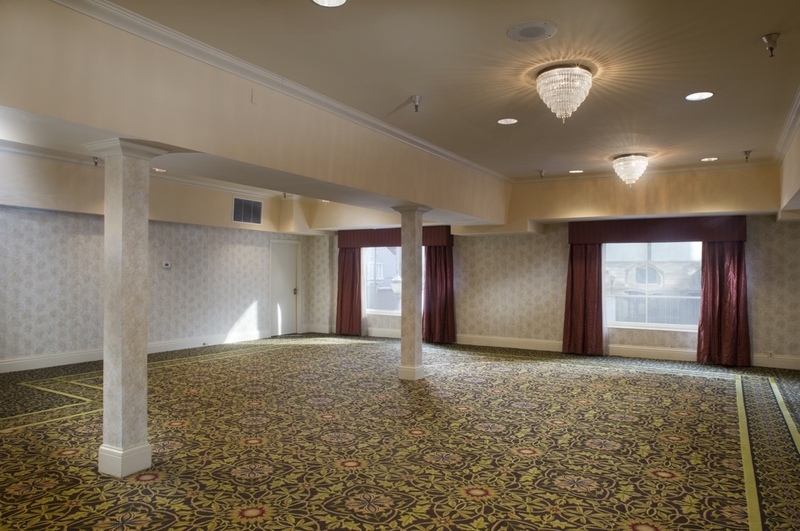 Mezzanine Ballroom. 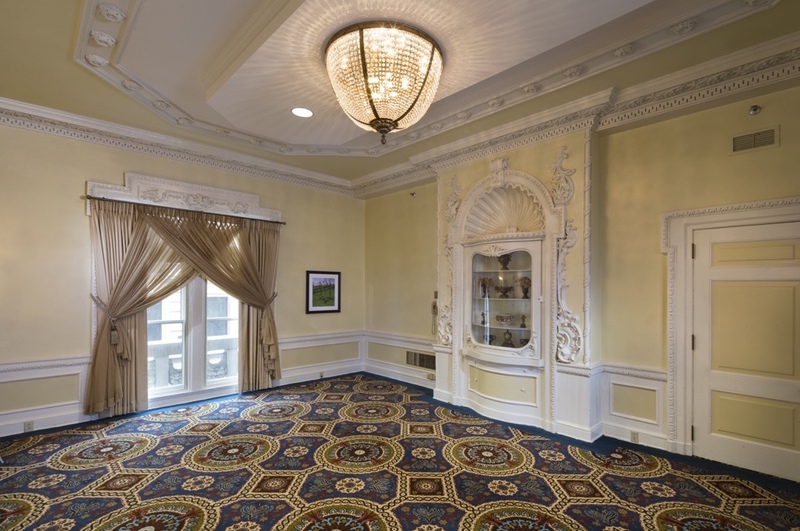 This Ballroom, built in 1995, is a miniature of our larger Medallion Ballroom, offering 3,400-square feet of space, modern lighting and contemporary décor. 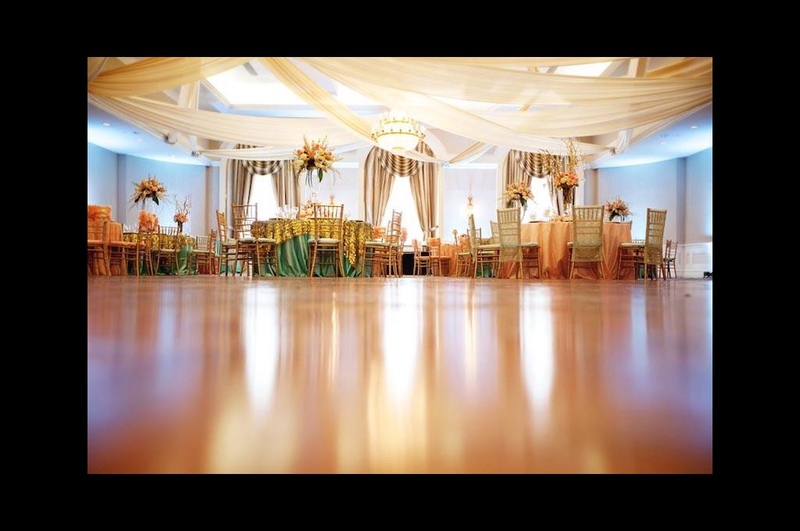 This handsome ballroom offers classic style for an intimate wedding of 100 to 150 guests. 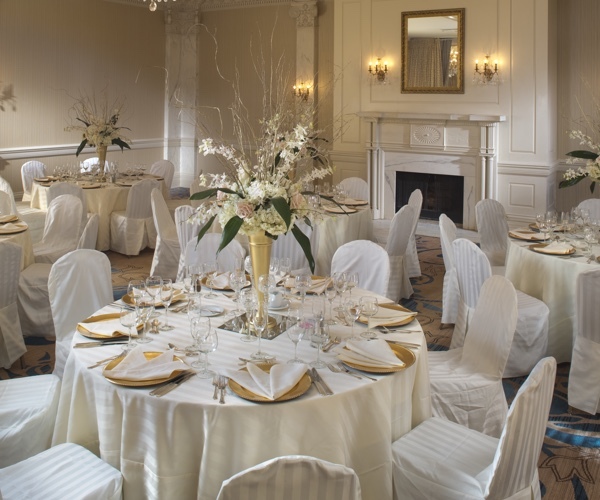 This ballroom is also ideal for beautiful ceremonies for up to 250 guests with a windowed alcove creating a natural altar. Floor Plan & Capacity Chart Call 502.585.3200 for more information. 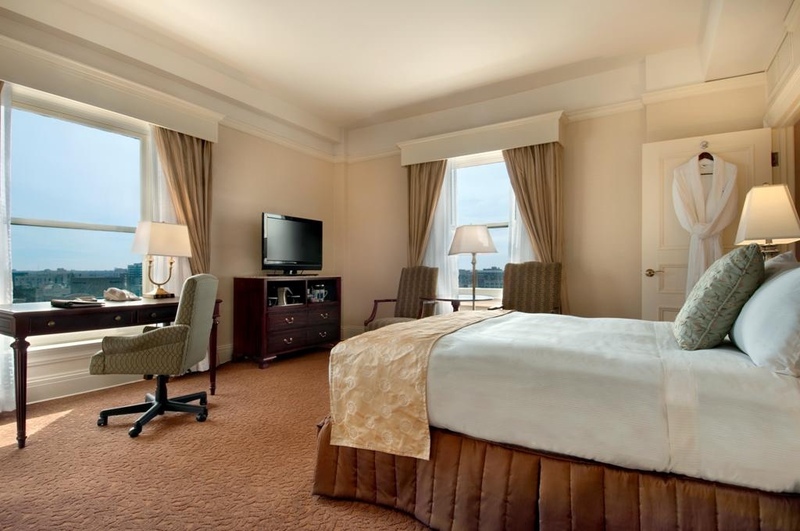 From the charm of our Deluxe Guest Rooms, to the exclusive amenities of our Concierge Level, to the poetic elegance of our unique suites, you and your guests will feel like royalty. 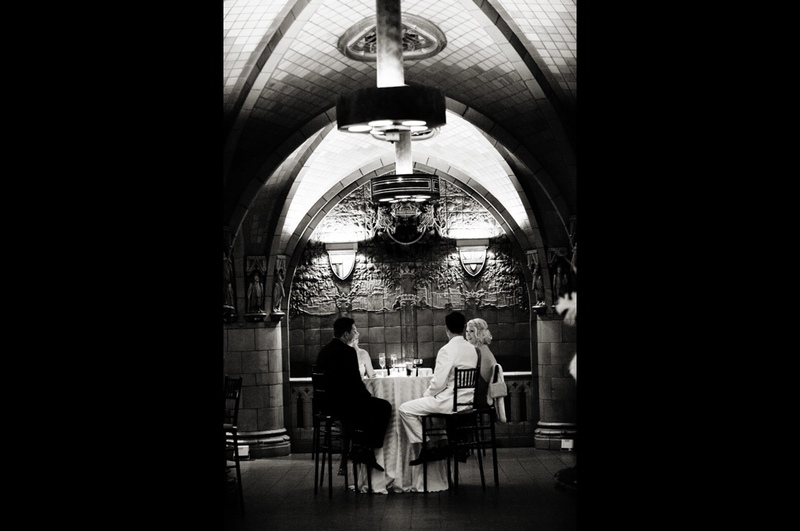 From the classic elegance of our conference rooms, to the unforgettably unique design of the Rathskeller, we have a venue that will perfectly compliment the motif of your wedding. Rathskeller. 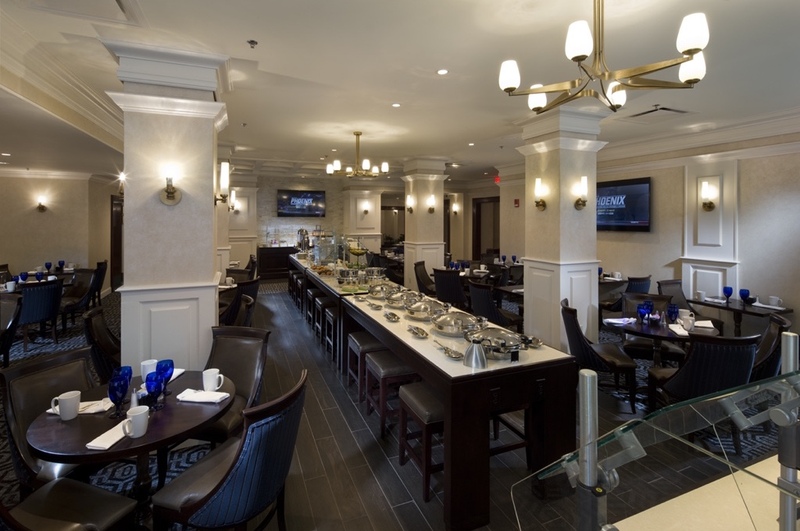 Host an unforgettable rehearsal dinner in this intimate space with banquet seating for 50 to 150 guests. This entirely unique room, constructed of handmade Rookwood Pottery in 1907, offers 4,200 square feet of space in a medieval setting. Your guests will dine under the spectacular, red-tinted, terra-cotta ceiling, gazing up at Rookwood-Pottery pelicans — a sign of good luck. Tile designs depict walled cities in the Rhenish region of Germany, where the hotel's founders, Otto and Louis Seelbach, were born. Floor Plan & Capacity Chart. Call 502.585.3200 for more information. Walnut Room. 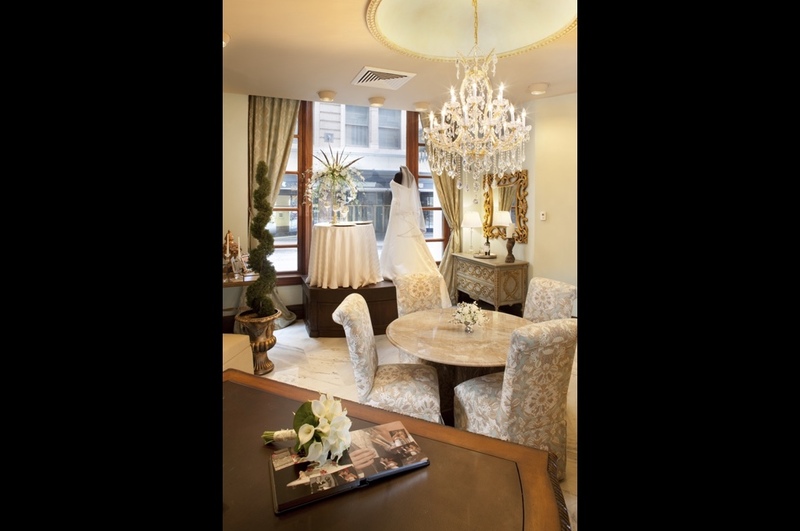 Enjoy an intimate pre-wedding gathering in this private banquet room, comfortably seating from 40 to 80 guests. 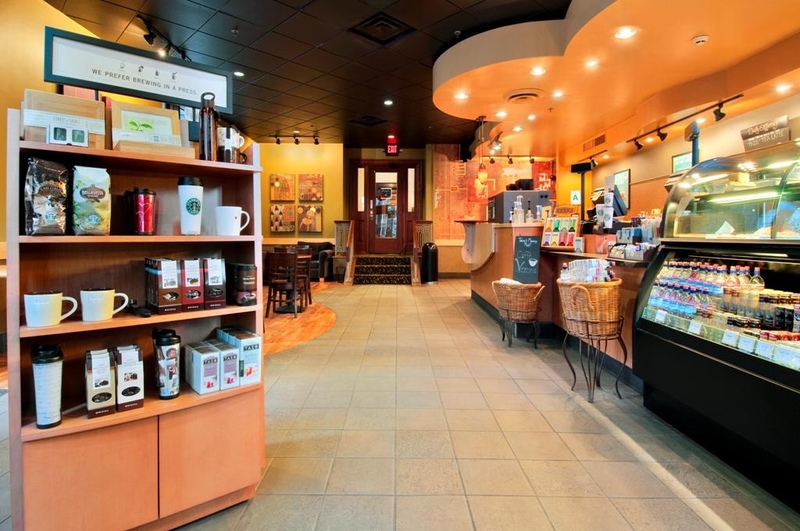 Tasteful décor, elegant chandeliers, beautiful archway, and windows overlooking the lights of Louisville and Louisville's 4th Street Live provide a blissful backdrop for socializing with your close friends and family. Floor Plan & Capacity Chart. Call 502.585.3200 for more information. Green Room. 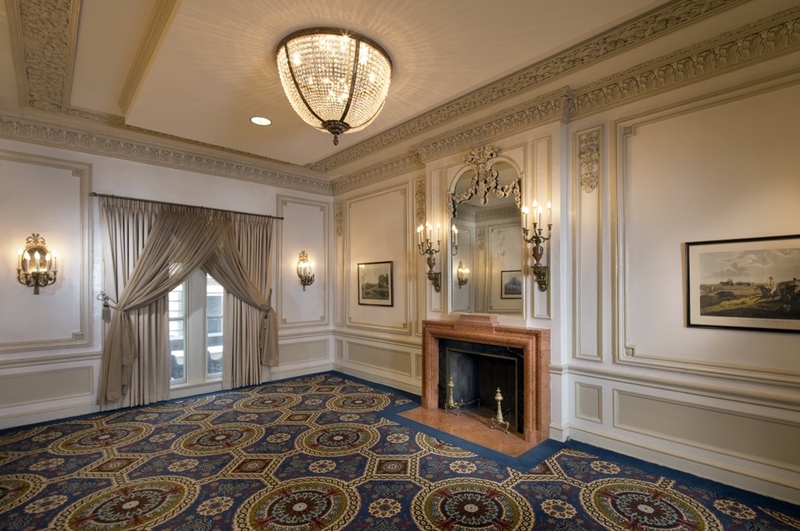 Travel back to a grand era in the Green Room, once used as the ladies' card-playing room back when gentlemen retired to a separate room for billiards and cigars. 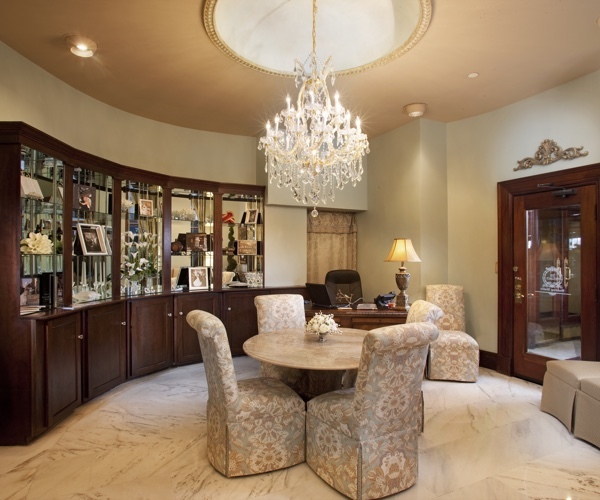 This classically elegant room offers 672 square feet of space for a private dinner of 30 to 50 people. Floor Plan & Capacity Chart. Call 502.585.3200 for more information. Blue Room. A turn-of-the-century aura and 416 square feet of space create a charming atmosphere for a small rehearsal dinner of 10 to 20 people. Floor Plan & Capacity Chart. Call 502.585.3200 for more information. 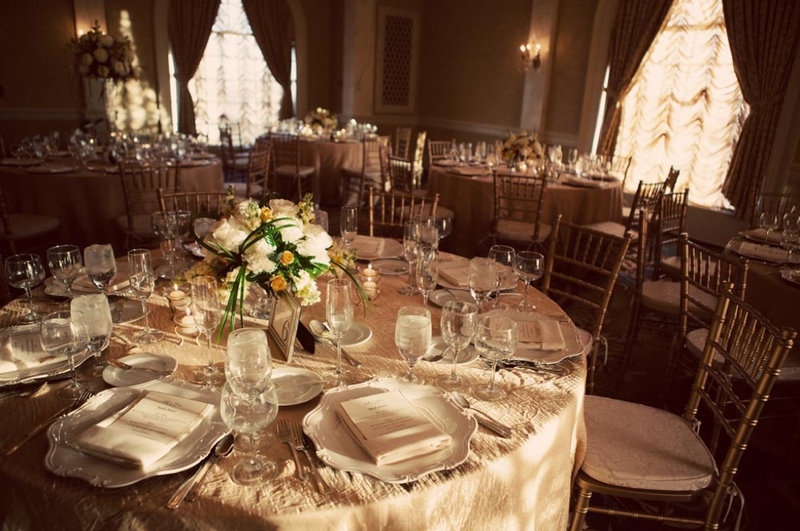 The Seelbach Hilton has many catering options for both your rehearsal dinner and wedding reception. Below are selections that reflect our clients' most requested selections and have been designed to simplify and facilitate both menu planning and budgeting. 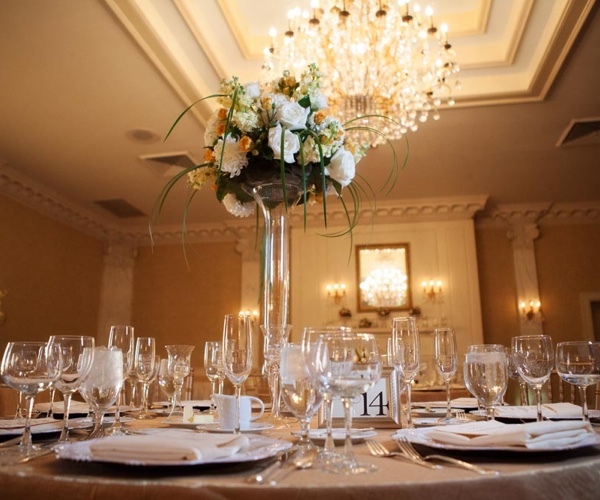 We are also pleased to offer the convenience of our Executive Wedding Consultant in order to create and tailor a special package according to your individual tastes and specific needs. 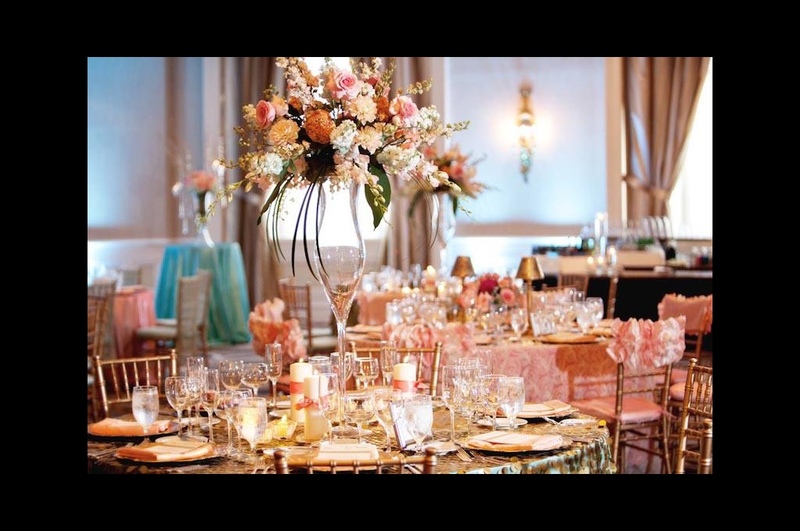 Seelbach Hilton Hotel Rehearsal Dinner Packages. 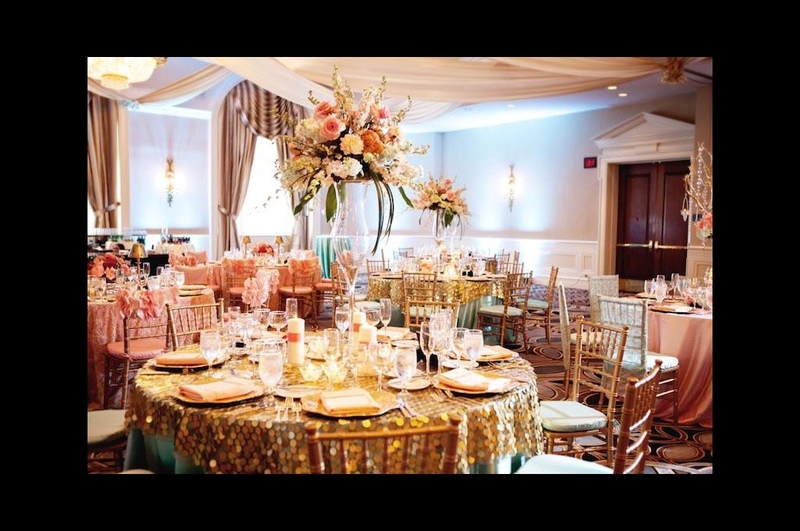 Seelbach Hilton Hotel Wedding Reception Packages. 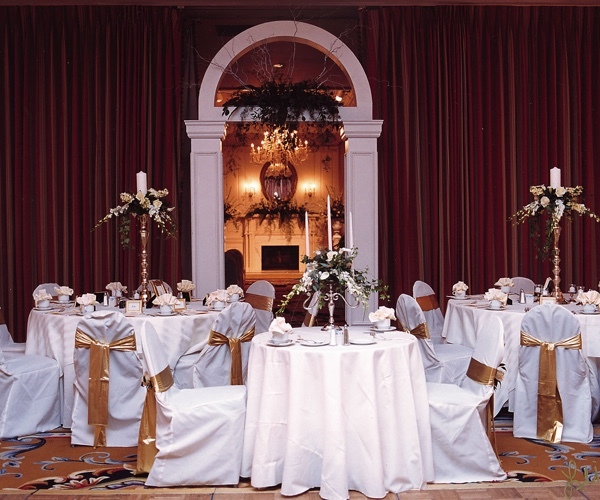 At the Seelbach Hilton, you can have your very own team of wedding professionals. 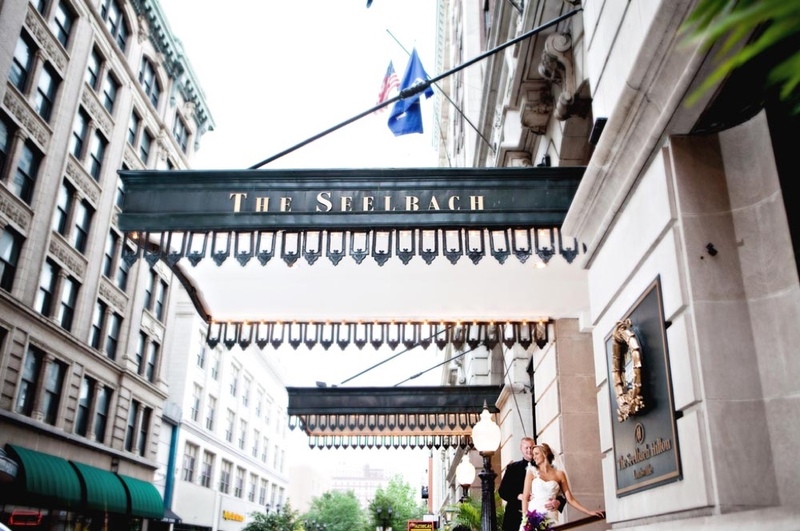 The Seelbach has planned successful weddings as small as 25 and as big as 650 guests. 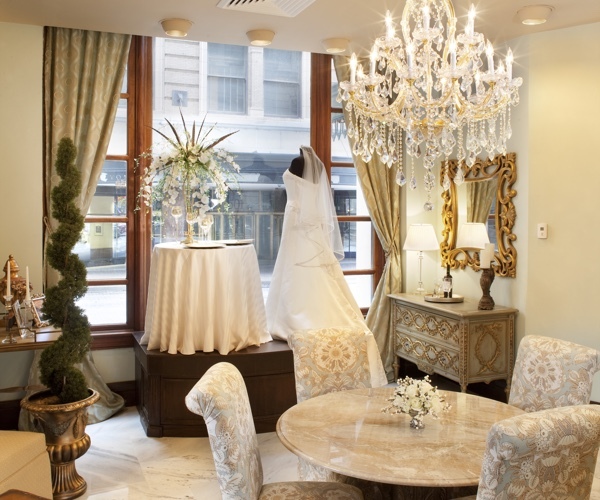 You can count on our experience to help make your wedding day every bit of a fairy tale. 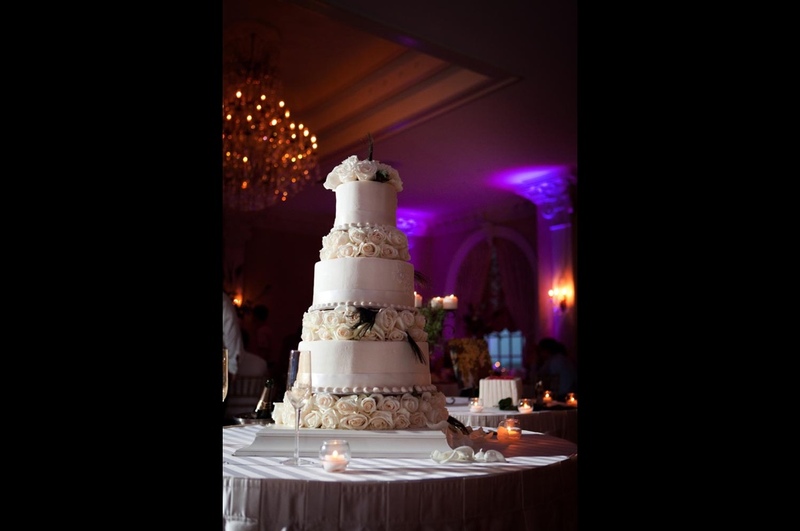 We are pleased to provide a following list of vendors to assist you in planning for your wedding. 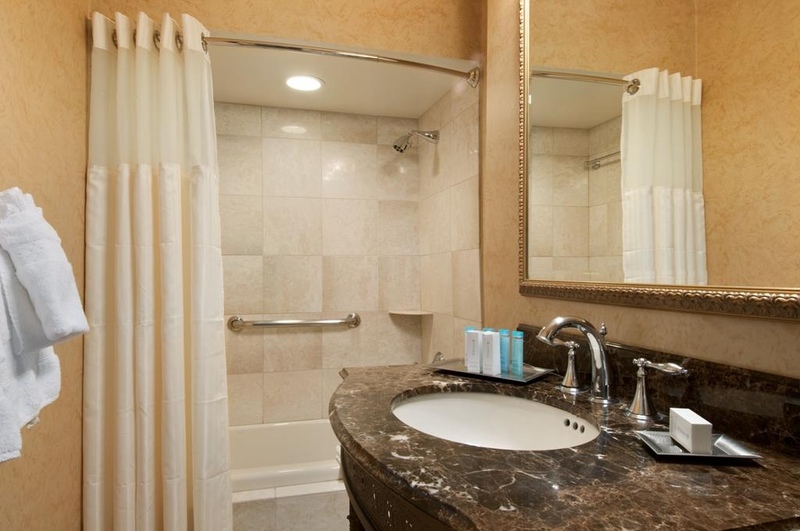 In our experience, these vendors have proven to provide excellent service to our guests who have utilized their firms. Call 502.585.3200 for more information. 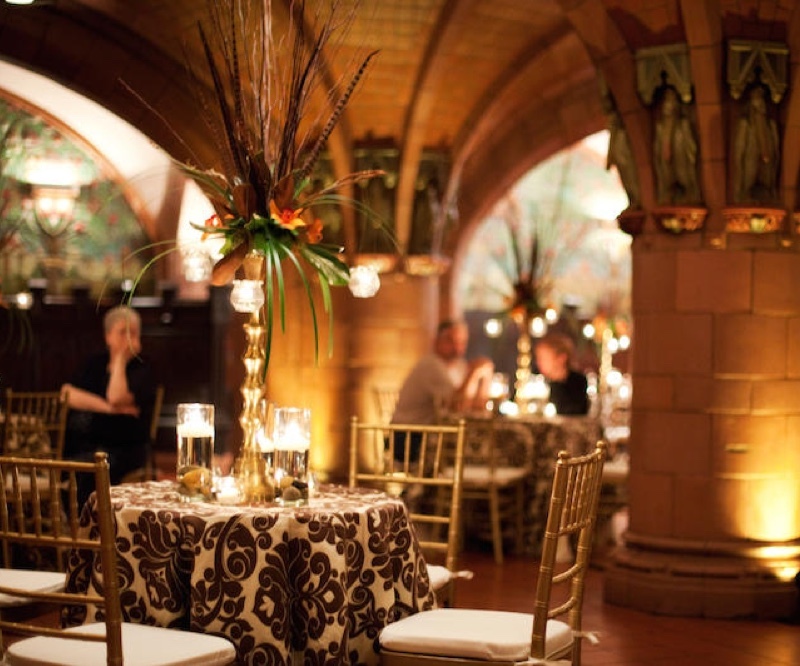 From the classic elegance of our conference rooms, to the unforgettably unique design of the Rathskeller, we have a venue that will perfectly compliment the motif of your event, The Seelbach offers a vast assortment of atmospheres. Rathskeller. 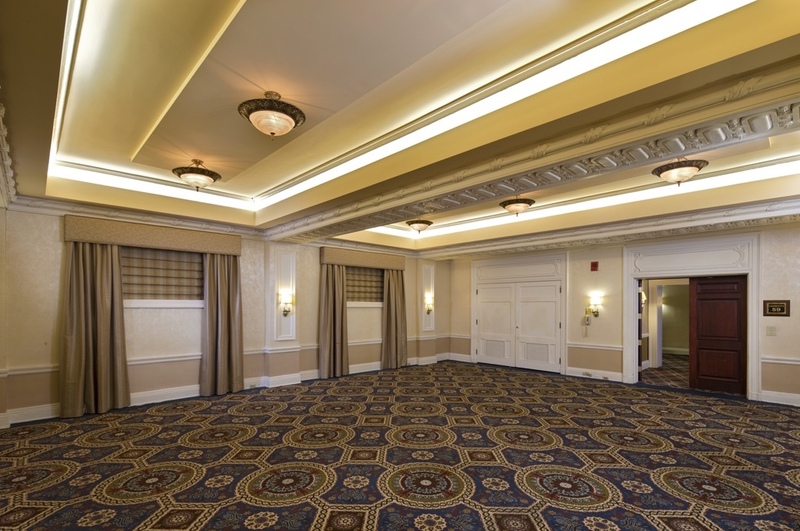 Host an unforgettable dinner and event in this intimate space with banquet seating for 50 to 150 guests. This entirely unique room, constructed of handmade Rookwood Pottery in 1907, offers 4,200 square feet of space in a medieval setting. Your guests will dine under the spectacular, red-tinted, terra-cotta ceiling, gazing up at Rookwood-Pottery pelicans — a sign of good luck. Tile designs depict walled cities in the Rhenish region of Germany, where the hotel's founders, Otto and Louis Seelbach, were born. Floor Plan & Capacity Chart. Call 502.585.3200 for more information. Walnut Room. 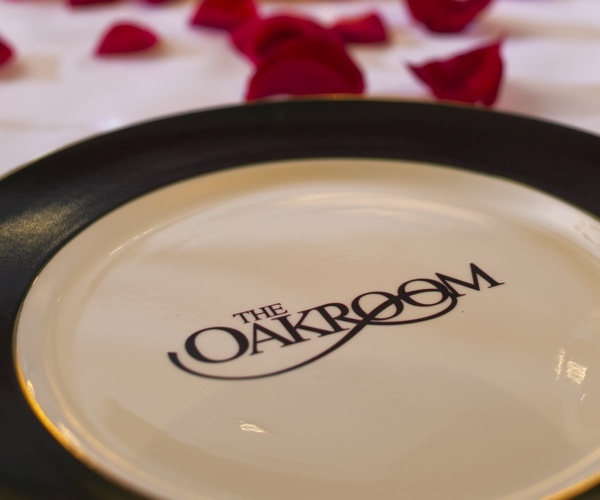 Enjoy an intimate gathering in this private banquet room, comfortably seating from 40 to 80 guests. 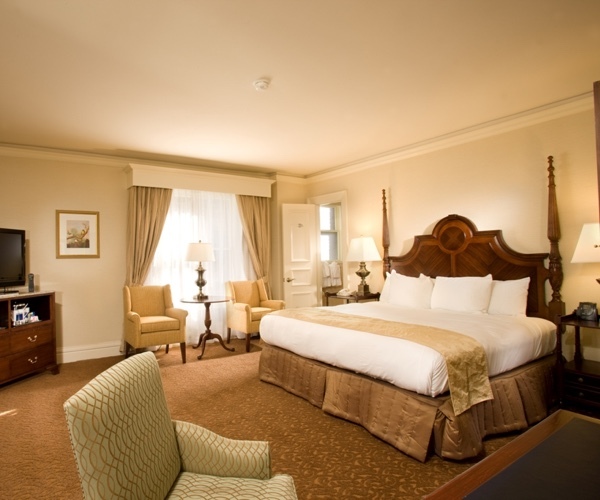 Tasteful décor, elegant chandeliers, beautiful archway, and windows overlooking the lights of Louisville and Louisville's 4th Street Live provide a blissful backdrop for socializing with your close friends and family. 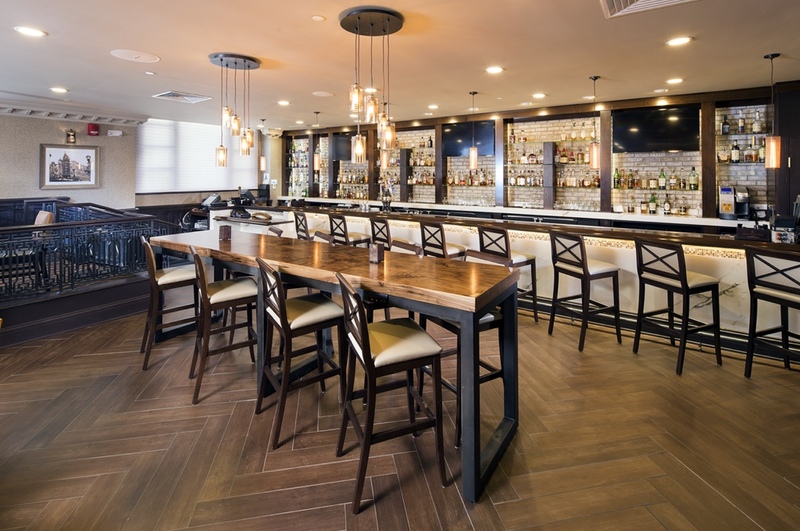 An oak bar is available in the room for cocktails and beverages. Floor Plan & Capacity Chart. Call 502.585.3200 for more information. 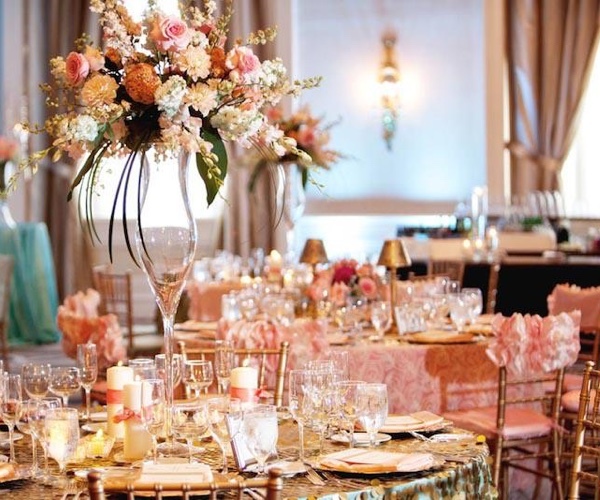 A Seelbach Hilton wedding can take on many personalities. This photo gallery will give you a glimpse of the grand possibilities. 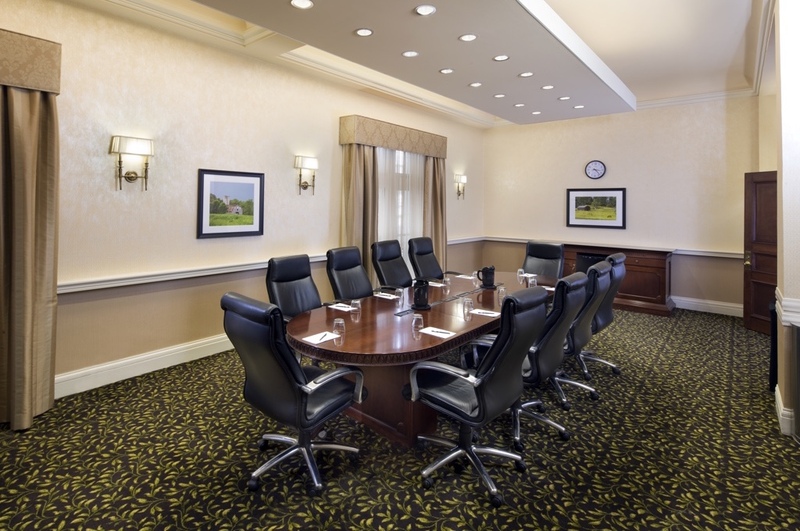 If you have an event that you need meeting space, catering, accommodations for guests, or any combination thereof Submit a Request for Proposal or call (502)585-3200.